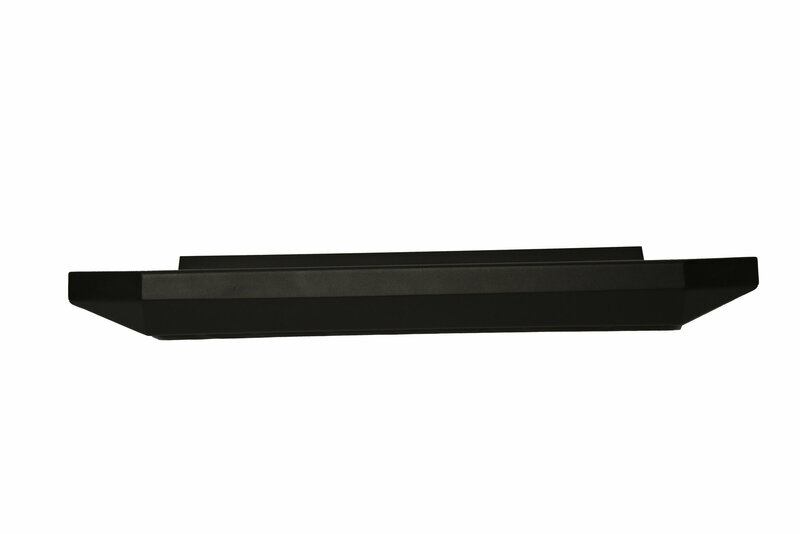 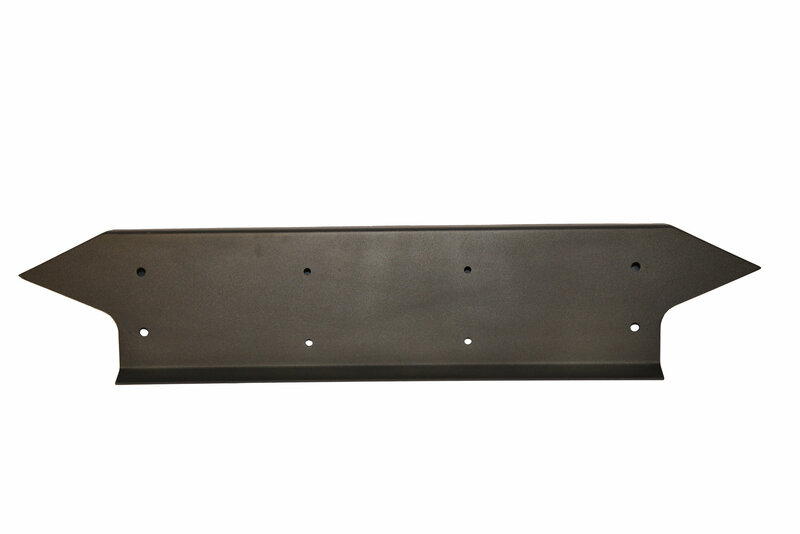 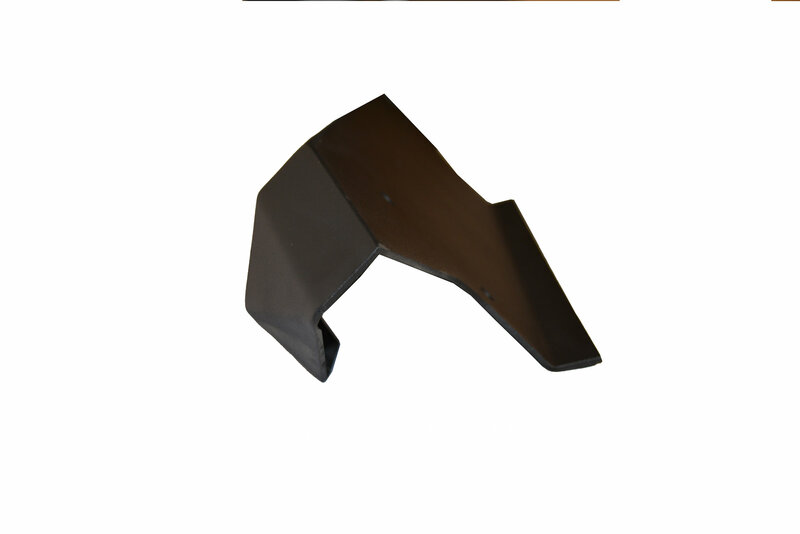 The R-SE  Rock Slide Engineering front bumper is built from 3/16 steel with ¼ mounting plates. 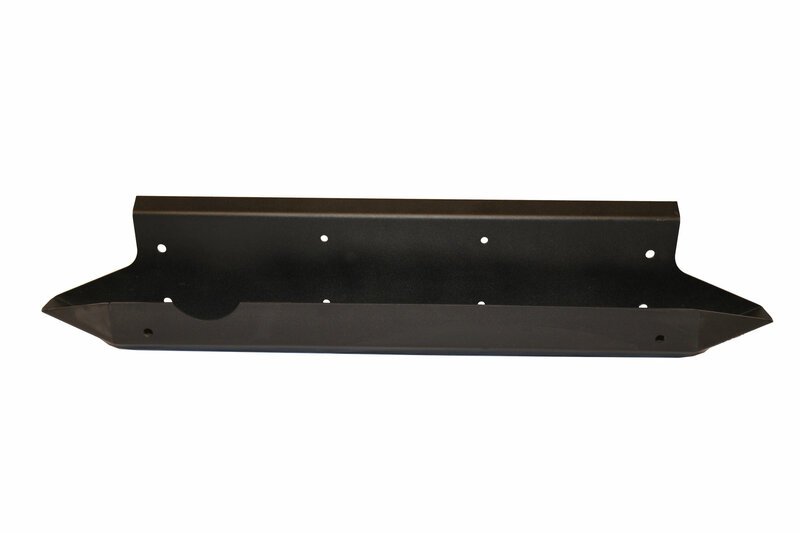 Features an integrated winch mounting plate and reuses you factory tow hook points. 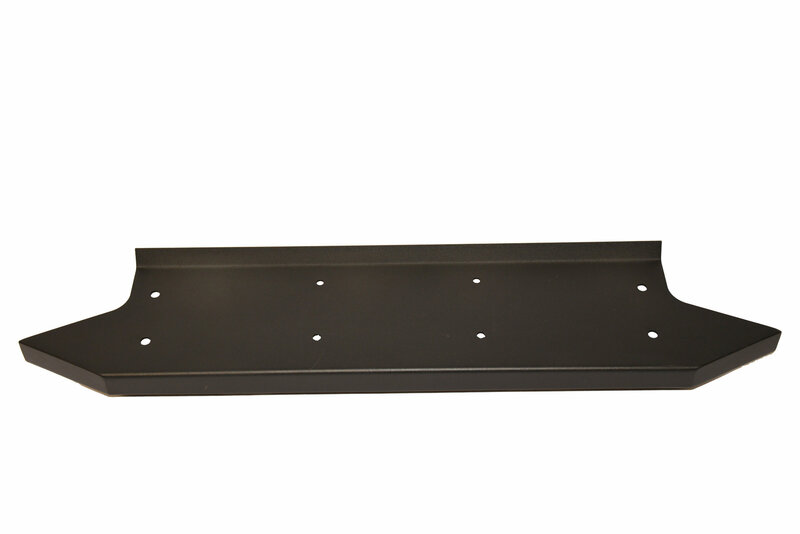 This innovative design provides a unique look that compliments the Jeeps natural contours while maintaining a distinct look for functionality with off road durability.